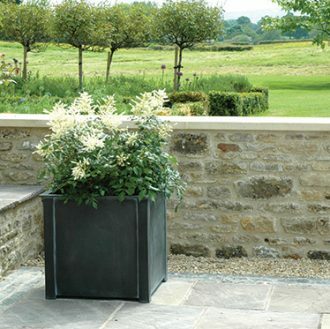 If you are planning a trip to a gardening show or plant fair this summer, then now’s the time to buy a large planter or trough. Fill your boot with evergreen shrubs and flowering plants for an instant colourful display worthy of Best in Show! Our planters will last a lifetime and require no self assembly.